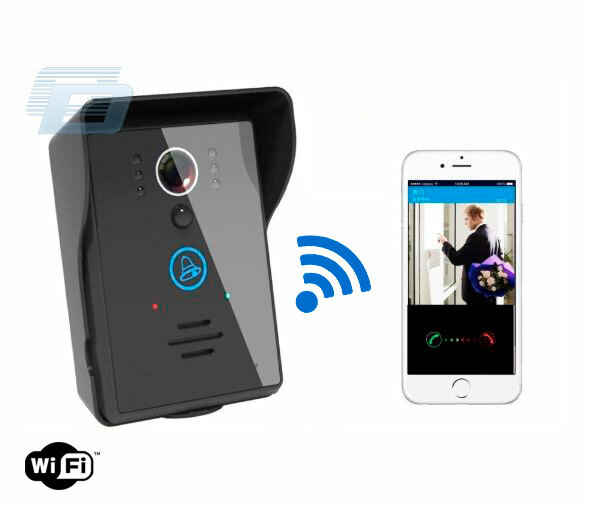 Беспроводной GSM аудио домофон с 1 кнопкой вызова. 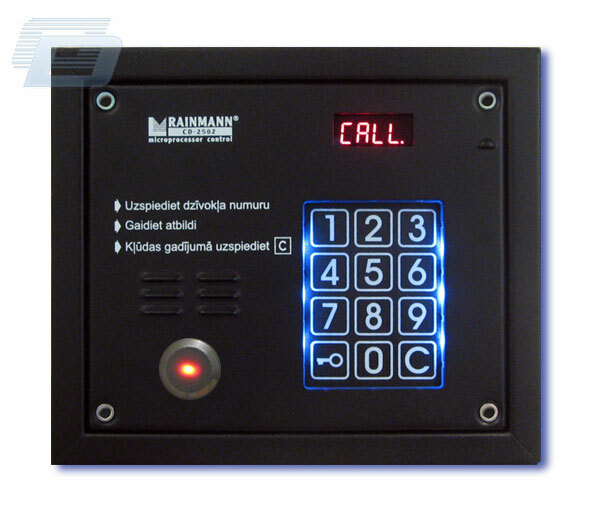 с помощью компьютера "EASYSET - Programming SW"
SOLO-NX (SOLO-NX/CL) is an audio GSM "Door phone to Phone" unit allowing you to control visitors by calling you to your mobile (GSM) and/or landline (PSTN) phones when visitors visit your home, office, holiday home or other premises so you can talk to them. 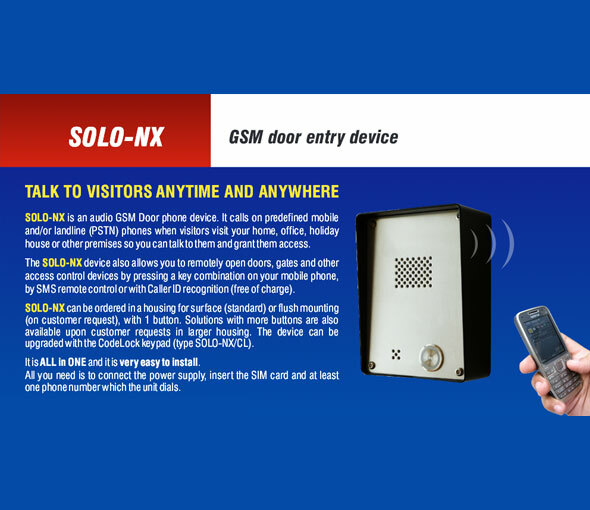 The SOLO-NX unit also allows you to remotely open doors, gates and other access control devices by pressing a key combination on your mobile phone or SMS remote control or with Caller ID - CLIP* function (free of charge). 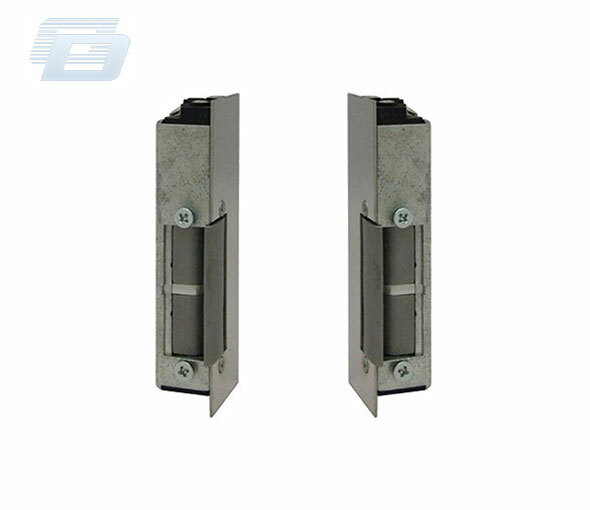 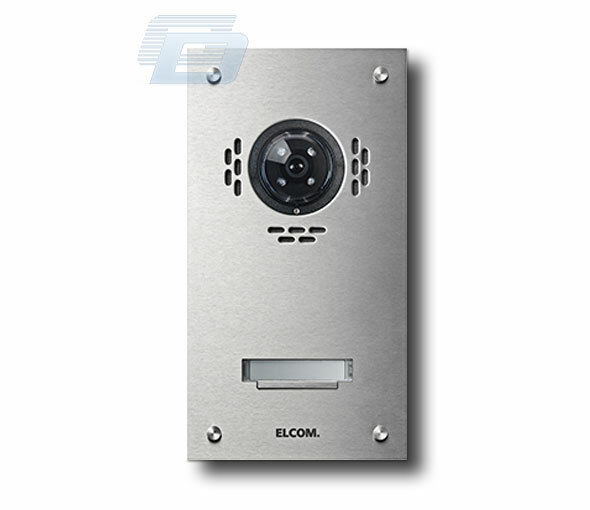 SOLO-NX can be ordered in a housings for surface (standard) or flush mounting (upon special request), with 1 (standard), to 8 call buttons. 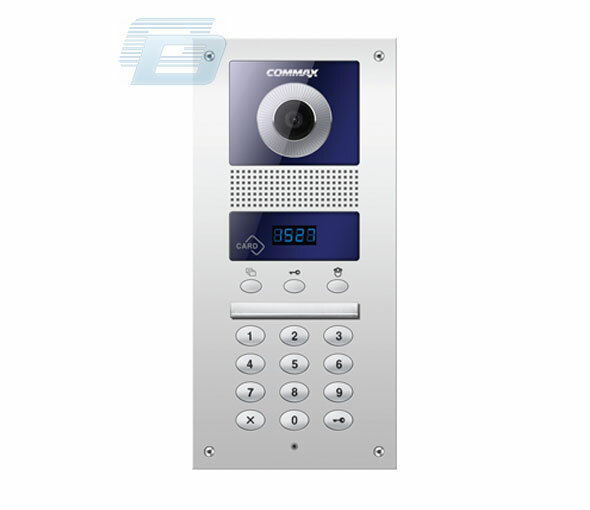 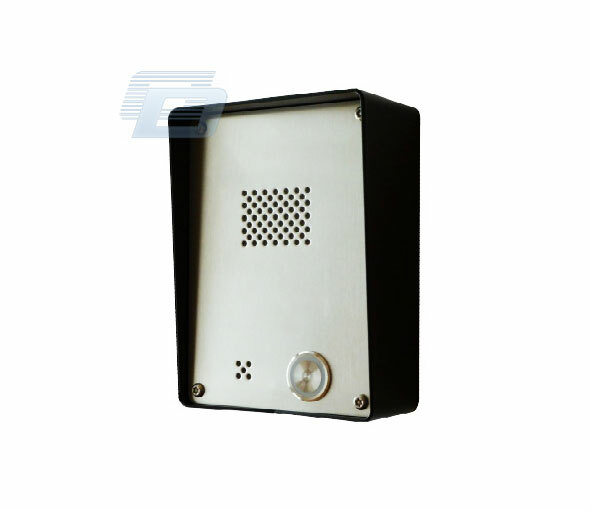 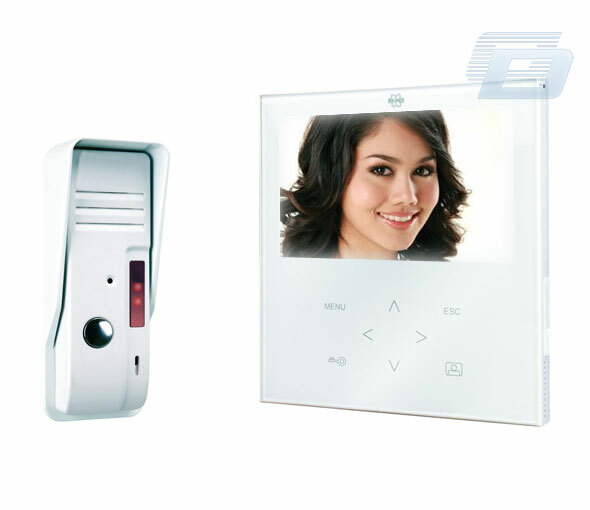 Solo is an audio GSM Door phone – to – phone unit allowing you to control visitors by call you to your mobile and/or PSTN phones when visitors visit your home,office,holiday home or other premises so you can talk to them. 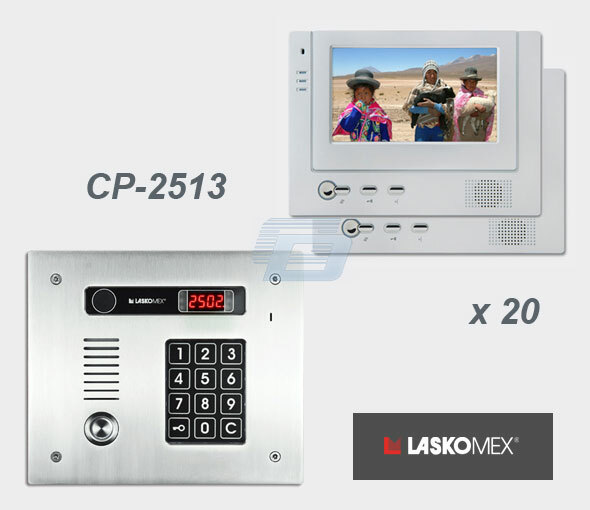 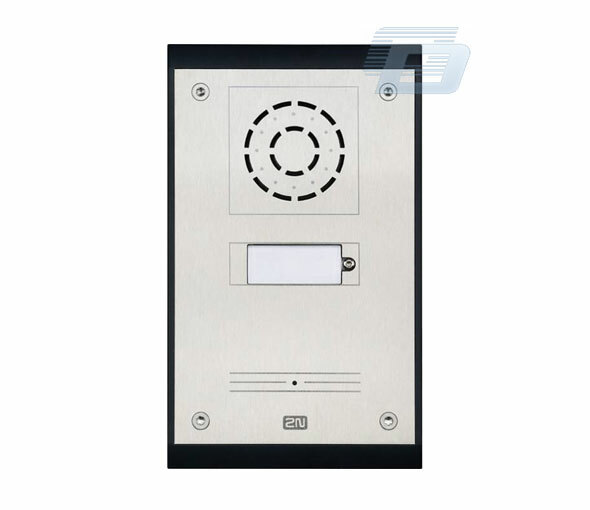 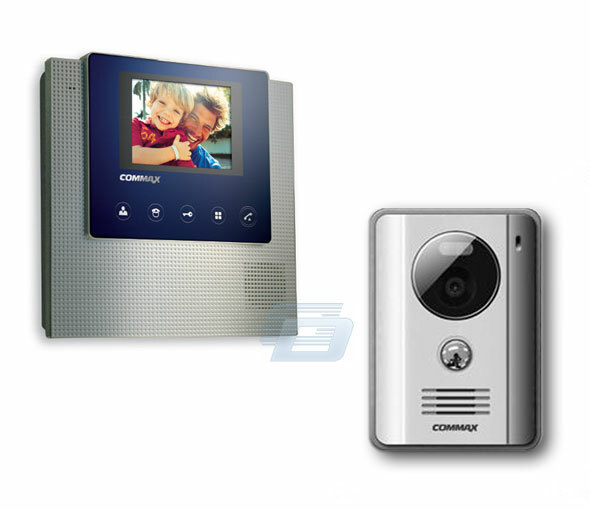 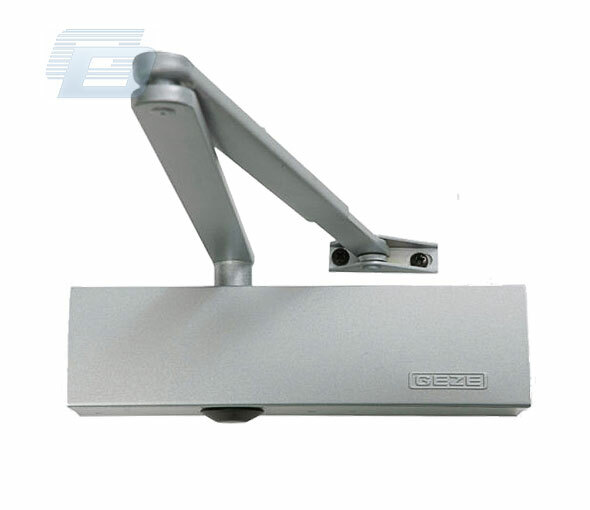 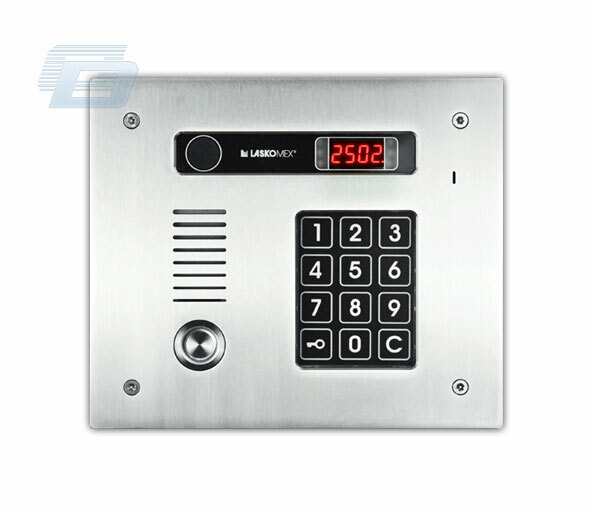 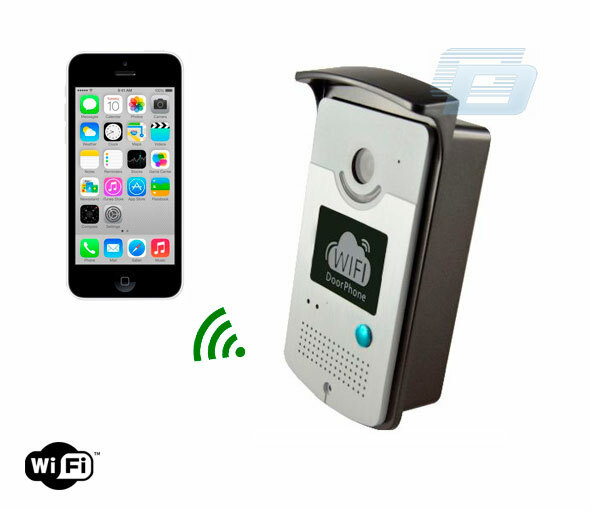 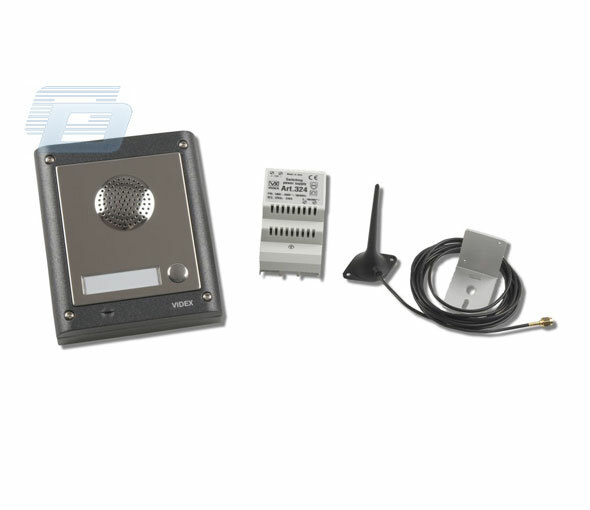 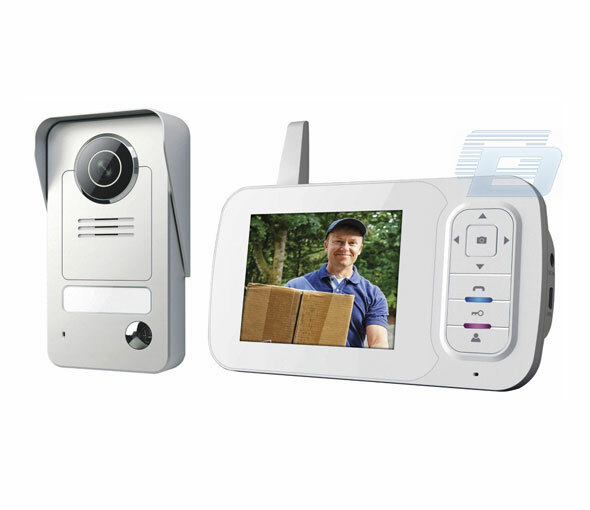 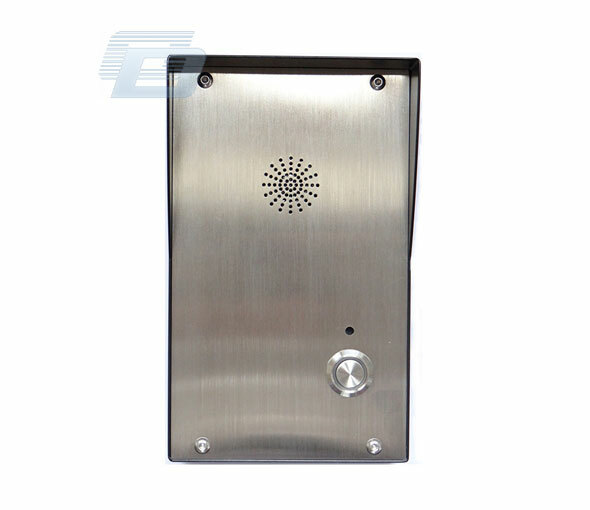 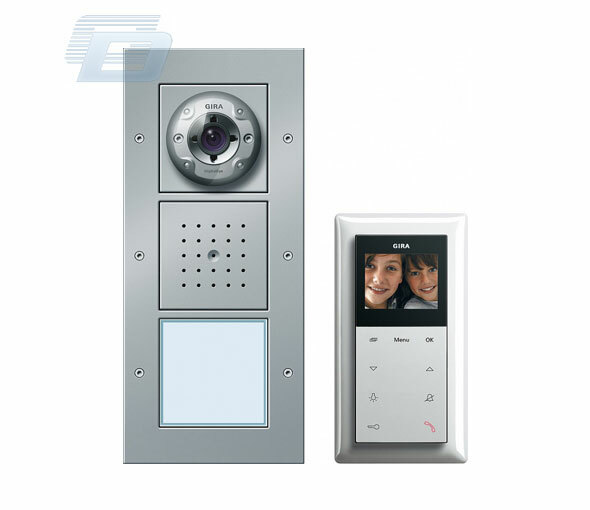 The Solo unit also allows you to remotely open doors,gates and other access control devices by pressing a key combination on your mobile phone.It is all in one and it is very easy to install.All you need is to connect the power supply and insert SIM card.